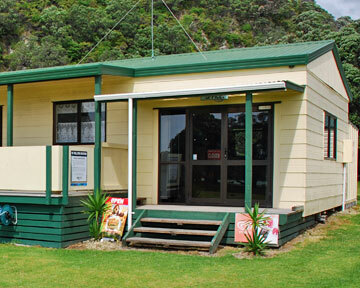 The Maraehako Camping Ground is part of the Maraehako Retreat, and located on the water's edge on the East Cape. 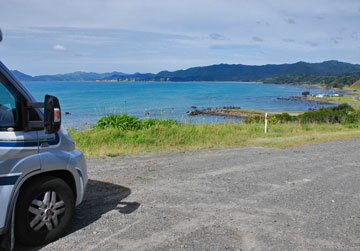 As you get started on your journey around the East Cape, this rest area gives you a nice view over the Bay of Plenty coastline. 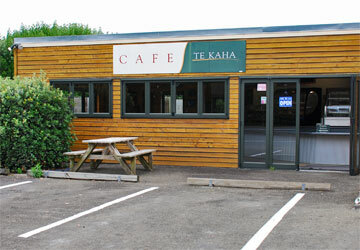 The Te Kaha Holiday Park is a large campsite with high hedges for shelter. It is also the local general store and includes a cafe. 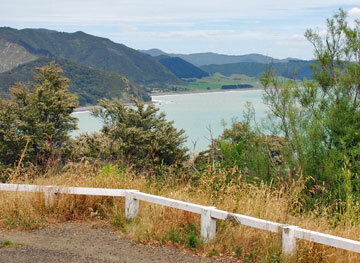 As you approach Waihau Bay travelling south there is a layover that provides a nice view over the bay.